Our store has the best products! We have new spirit wear, that everyone will love! We have comfy sweats in black and gray and all sorts of tops that are really stylish! 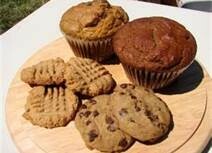 We also have cookies and muffins that are so affordable! 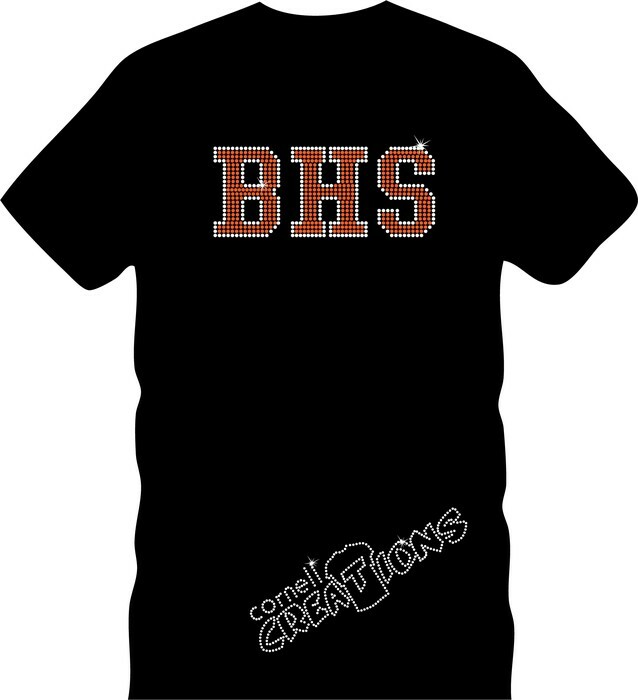 The whole student body should check out the store located in the hall by the gym during A, B, and C lunch! Come today! New and improved spirit wear! 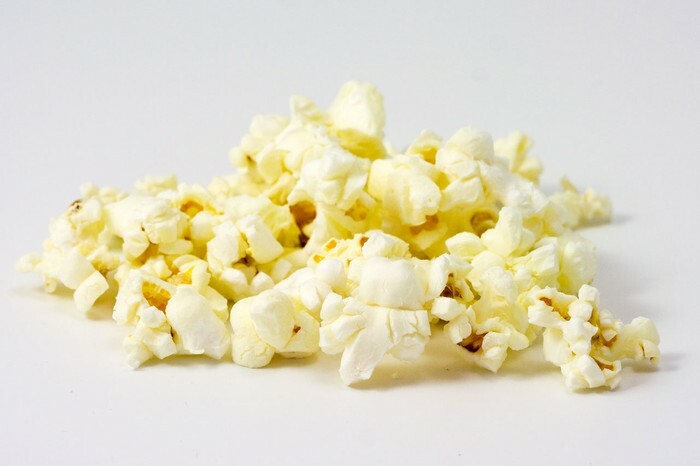 Delicious popcorn for only 50 cents a bag!